Post-Race Drink Gatorade and a good beer! 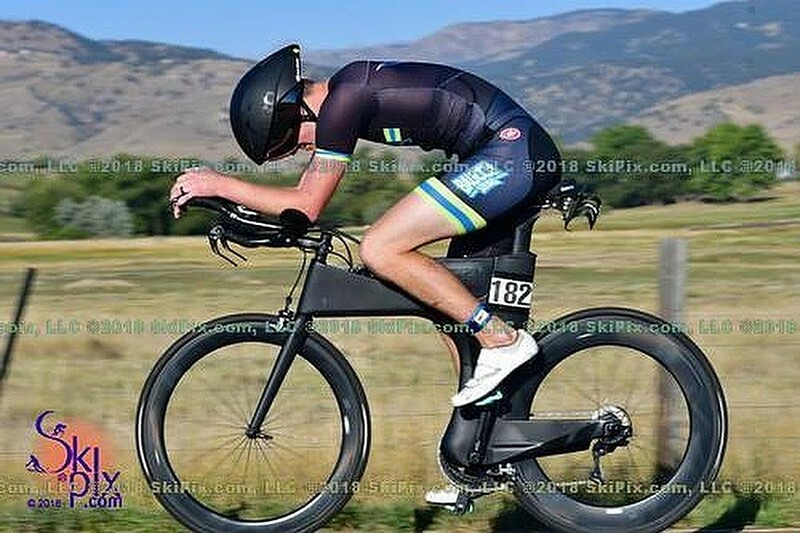 I am pretty new to the sport of triathlon. I grew up a runner and always had an interest in competing in triathlons but I never did it. 2017 I finally set a goal to start training and to complete the IM 70.3 Boulder. I had a blast training and competing and want to continue getting better.